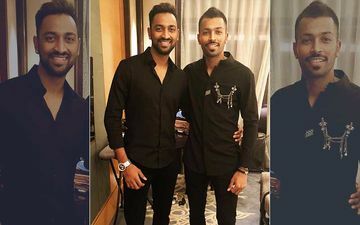 Hardik Pandya and KL Rahul may not have slept a wink after the big controversy broke out after their presence on Karan Johar’s Koffee With Karan 6. 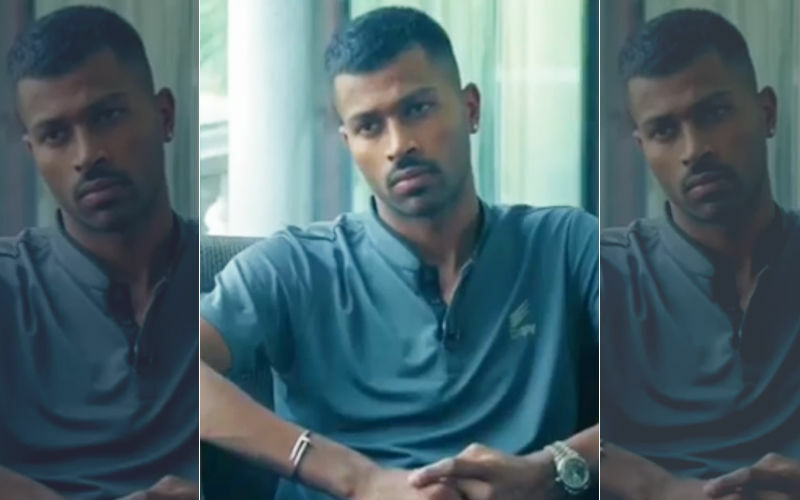 Pandya’s sexist comments invited strong condemnation and even KL Rahul wasn’t spared. In the midst of all this, his brother Krunal continues to hold silence on the matter. 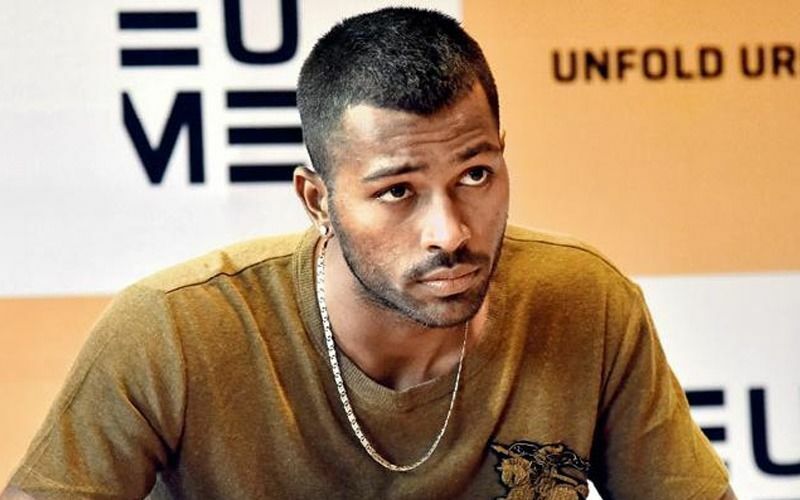 A thought crosses our mind: If Hardik's misogynistic remarks had been made by not him but some other cricketer from the national team, would it have been Krunal who would have been asked to fly out to Australia (instead of either Shubham Gill or Vijay Shankar) as the replacement? Even though it has not been reported that Krunal was even on the hinges of selection, it is not rocket science to understand that he would have then been definitely a hot contender for reinforcing the team. Recently Krunal played for India and did fairly well, albeit in my opinion he's quite an average cricketer. Meanwhile, we know that Hardik has returned home and cut himself off from the world. While it is likely that he had a lot of explaining to do at home, he must have also spent some time comforting Krunal who we are quite sure would have otherwise made the grade in all probability. 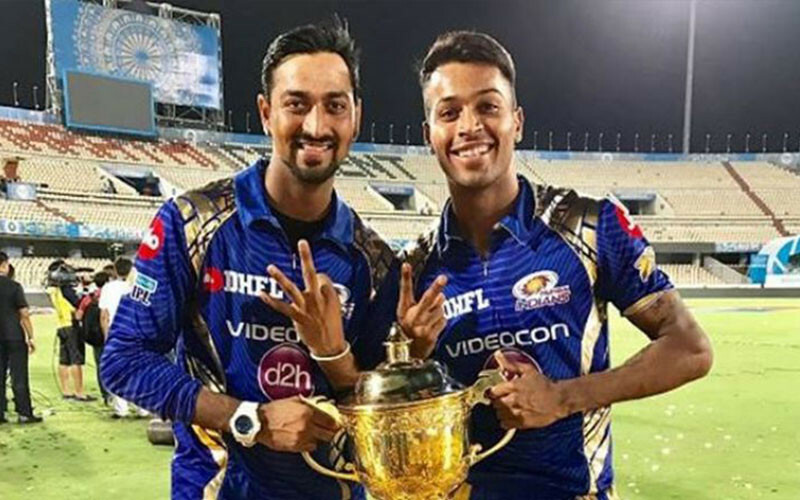 Krunal has been very vocal in recent times that he is keen to represent Indiain ODIs, especially in the forthcoming World Cup which is his cherished dream. Maybe here was a golden opportunity for him to get into the ODI team but it all went up in smoke. For those who've come in late, Hardik and Rahul earned brickbats on Koffee With Karan 6 to such an extent that they were almost immediately suspended and asked to return to India and not play the ODIs in Australia (a series we rounded off yesterday with a marvellous win). Not just that, even the episode was taken off from Hotstar. 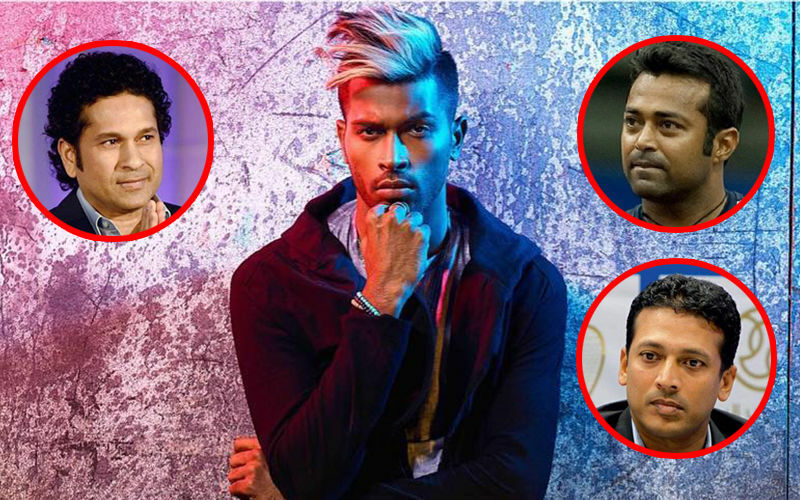 Meanwhile, Diana Edulji , Member of CoA (Committee of Administration) has insisted on a thorough inquiry on the Rahul and Pandya episode.